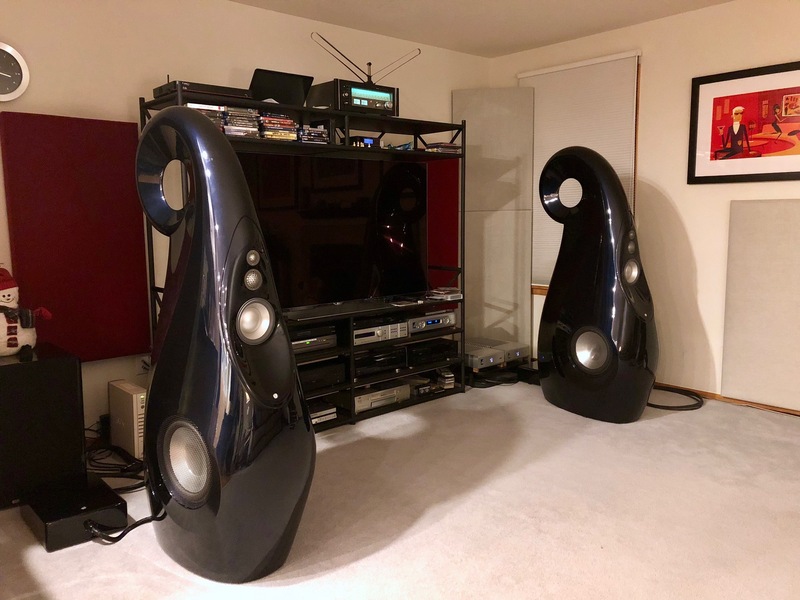 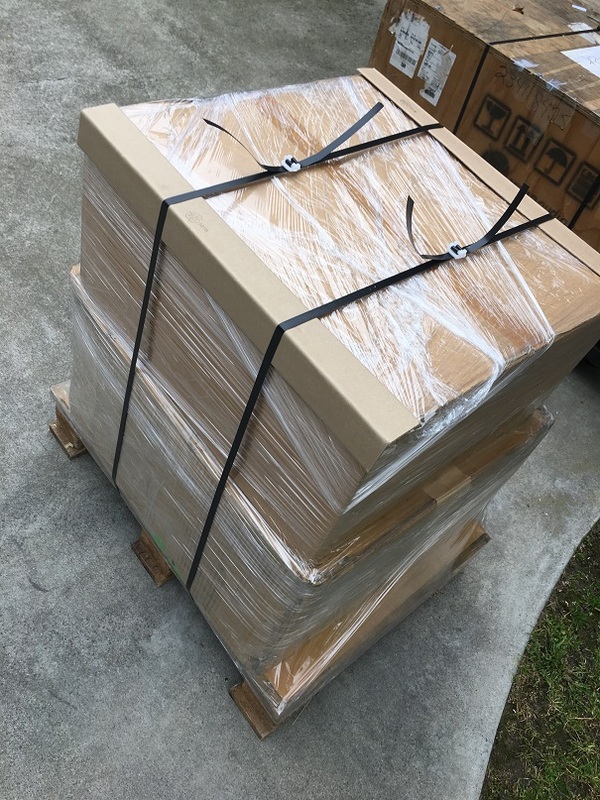 We are very excited to announce that the first production units of the new B1 Decade (limited edition) (retail $28,000) shipped last week from South Africa. 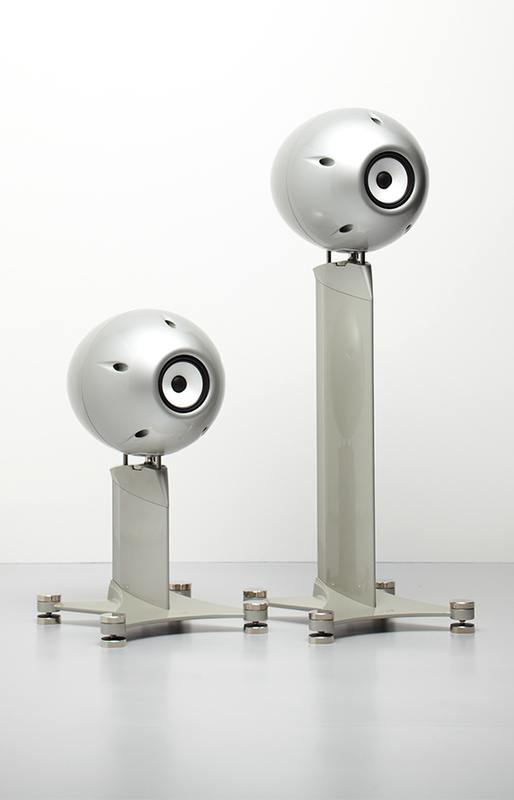 There is still time to reserve your seat at the U.S. debut of Vivid Audio’s limited edition B1 Decade loudspeaker. 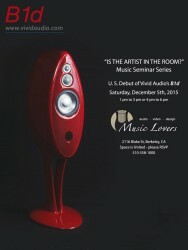 Join Philip O’Hanlon in Berkeley this Saturday, the 5th of December at Music Lovers Audio.